Every girl dreams of having fair and glowing skin, but due to pollution and stress, we lose the glow on our face, and it makes skin look dull and dark. 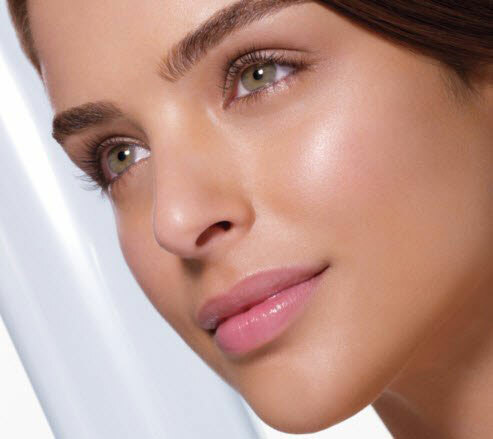 There are many products that we see on TV and magazines for skin whitening, which claim to give instant glow or fairness within a week, but they are loaded with tonnes of chemicals which are not healthy for our skin and not very pocket-friendly too. So, let us look at some homemade face masks which will lighten and brighten your skin. I have used these face masks myself, and love the results. Take one tablespoon of honey and one tablespoon of lemon juice and mix them well. Take 2 spoons of gram floor, add a pinch of turmeric powder in it. Add milk and make a paste.